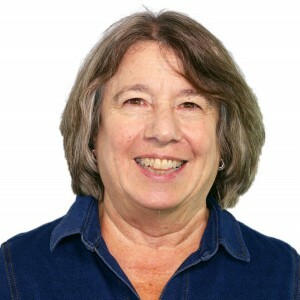 Dr. V. Susan Villani is a child and adolescent psychiatrist and the medical director of the Berkeley & Eleanor Mann School and Residential Treatment Center. She completed her fellowship in child and adolescent psychiatry at Children’s Hospital in Boston, and her fellowship in psychopharmacology and consultation liaison at New England Medical Center Hospital. Dr. Villani completed her residency at University of Kentucky Medical Center. Dr. Villani earned her MD at West Virginia University Medical School. She has extensive teaching experience at Harvard, Johns Hopkins University School of Medicine, and Kennedy Krieger, and has frequently lectured on topics such as the impact of the media on children and adolescents and systems of care. She is a member of the American Academy of Child and Adolescent Psychiatry, the Maryland Council of Child and Adolescent Psychiatry, and the American College of Psychiatry. Dr. Villani is double board certified in general psychiatry and child and adolescent psychiatry.